2014 is proving to be one of the most exciting years of my life. This year I turned 21, got my first car and now I've become a university graduate. 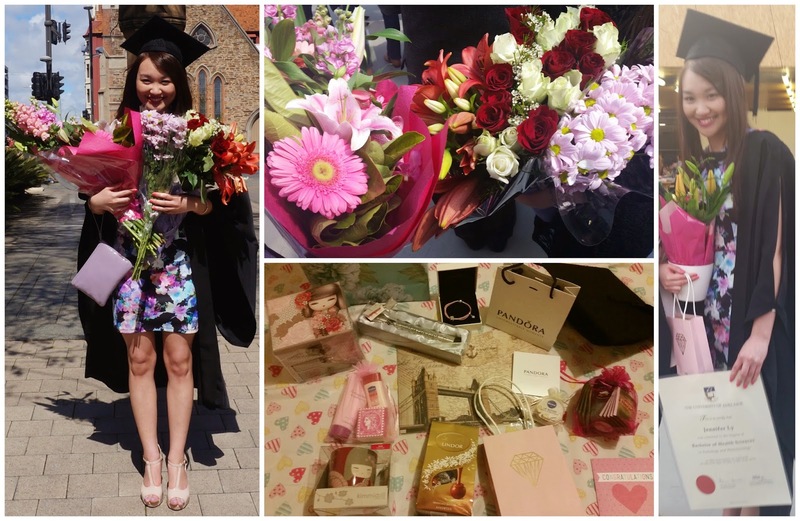 On Wednesday the 17th of September, I attended my graduation ceremony and received my parchment in front of fellow graduates, members of the university and guests including my proud parents and beloved boyfriend. I'm very thankful towards those who were able to be there for me on my special day, waiting outside the hall bringing gorgeous flowers and gifts. It was an incredible experience and the memories will stay with me for life. This doesn't mean the end of my studies though, as I'm currently enrolled in a double/concurrent degree however it does mean the completion of one degree that I had worked hard on for the last 3 years. An accomplishment and achievement which makes it all worth it in the end and you tend to only realise this once you reach that finish line. I know I complain about uni taking up a lot of my time and I still will complain when things get tough because no journey is ever a smooth-sailing journey - it can't be helped. I had my good days and my bad days, good grades and bad grades but with the support from my family, friends, uni lecturers and tutors, I was able to pull through and succeed. If I continue to have this support network and motivation to push on, I will hopefully be completing my second degree and going through this wonderful graduation experience again. I'll find this out in about a year's time! For my lips I lightly applied Benefit's Benetint to give my lips some initial lasting colour and added Max Factor's Colour Elixir Lipstick on top, topping it off with Rimmel's Lipstick Lock which supposedly seals the lip colour. 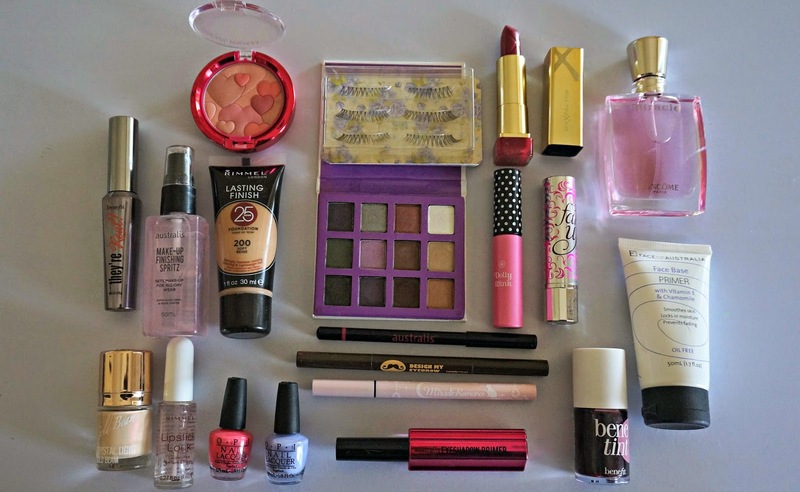 I think this made a very good combination as I didn't need to re-apply any lip products for the entire day! Not bad, hey? 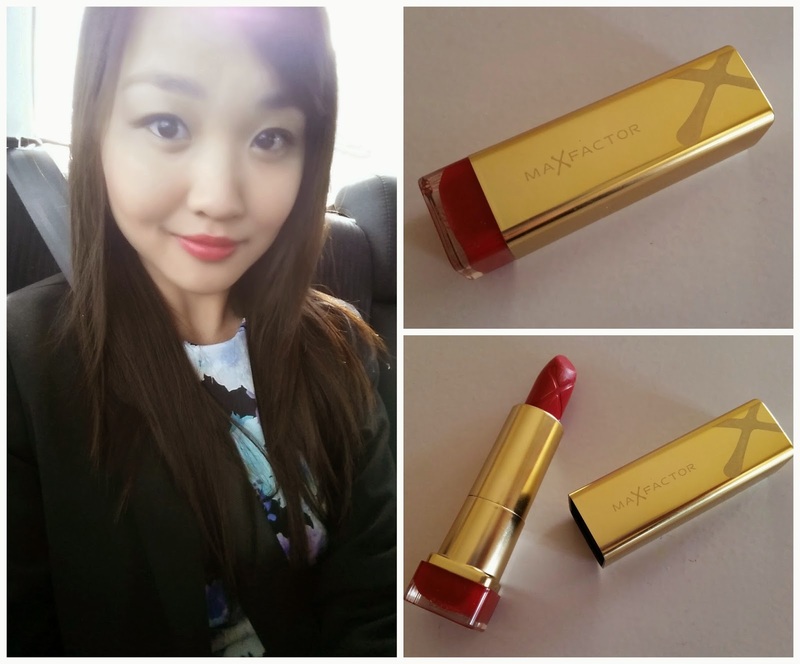 The Max Factor Lipstick reminds of a high-end one with its gold packaging. The formula is great too! I also made sure that my foundation stayed in place as I knew that I was going to be taking lots of pictures and needed to look as flawless as possible. For a lasting finish, a face primer is essential and I used Face of Australia's which has Vitamin E and chamomile, ingredients to help smooth and soothe the skin. The foundation I went with was Rimmel's lasting Finish 25 Hour Foundation to give me light to medium coverage and a dewy finish. Trust me, I don't take the wording of products too seriously, especially when they state the number of hours that they claim to last. Anyway, I wanted my face to look alive and awake and since I have dry skin, I wanted to minimise the possibility of flakiness occurring so instead of topping it off with powder which accentuates my dryness, I spritzed some setting spray by Australis to keep it all in place and make me feel refreshed! Since I opted for bold lips, I went with neutral eyes using the 6 shades on the right of the NP palette, a simple winged eyeliner and my most natural-looking falsies. I filled in my brows very lightly so that my brow game wasn't too strong (haha) and applied waterproof mascara being my favourite, Benefit's They're Real on my top and bottom lashes. I highlighted and contoured the high points of my face and applied a hint of blush to my cheeks. 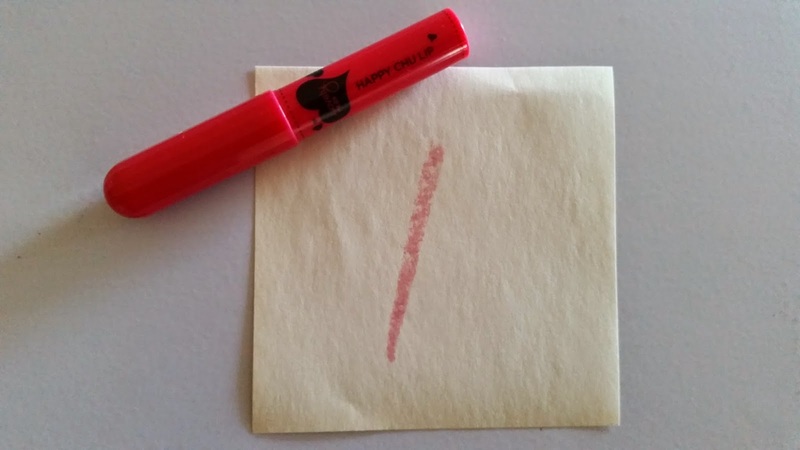 Dolly Wink Eyelash Fix: holy grail eyelash glue, forever repurchasing. 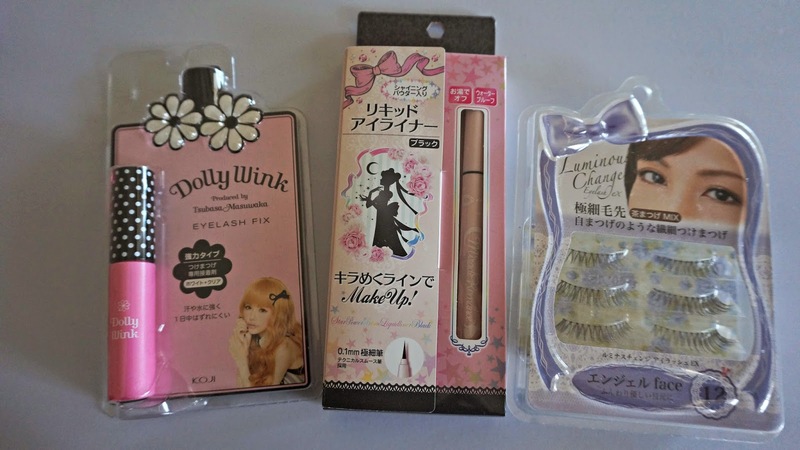 Sailor Moon Eyeliner: wooooo the packaging is awesome and so is the quality, really. Luminous Change Lashes: first time hearing about this brand, quality is just like Dolly Wink's with the clear bands and it's a fraction of its price with an extra pair of lashes - why not! 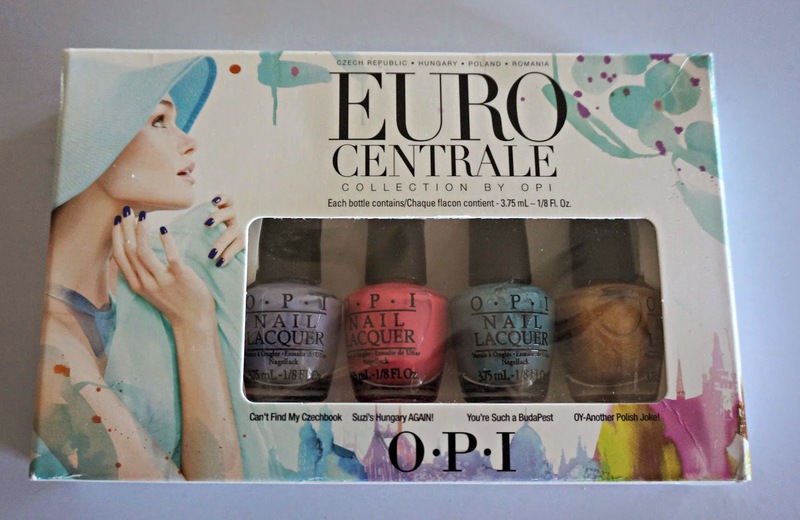 For my nails I used the front two shades from the OPI Euro Centrale Collection and this set was gifted to me by the lovely Melody on my 21st birthday. Thanks girl, it's definitely come in handy! I decided to wear a floral dress to stand out from the black gown and since it's now spring, floral is even more appropriate :) I love that my faculty's hood is a pretty pink because it's my favourite colour, yay. The gown and the hood were hired except for the mortarboard (the hat) which is good so that I can keep it as a souvenir from graduating! As my graduation was in the morning at 11am, I had to get up early and prepare to be at the hall by 9. If I had more time to prepare without having to rush and be sure to beat the morning traffic, I probably would have curled my hair and add a few finishing touches to my look. I guess I could have woken up even earlier but sleep is even more important to me. I felt so drained by the end of the day and mind you, I did get enough sleep! It was a very exciting process. I thought that we were all going to rehearse the 'walking up on stage' part during the pre-briefing session at 9 but we didn't! So when the time came, we were quietly told of what to do and that was it and in an hour the ceremony came to an end. My uni actually filmed the whole thing and uploaded it on YouTube and you can see me walking up on stage at the 38:00 mark :D Thank goodness I didn't trip over and neither did anyone else despite my high heels, I was super nervous. To celebrate we headed out for a late-ish Yum Cha and I was so full and tired afterwards that I just wanted to crawl into my bed. I couldn't imagine having more to do in the evening, which is likely to happen for my own wedding one day with the ceremony followed by a reception. How do people do it, I have no clue! Although it was a very happy occasion, I couldn't help but feel a little emotional on the inside. A chapter of my life had came to an end and I could feel myself getting teary in the hall, listening to the speeches about how far we've all come and our achievements, and wishing us the best for our future endeavours. I was also thinking about my parents who were there to witness their not-so-little girl anymore, their youngest child and only daughter all grown up and receiving her Bachelor's Degree. 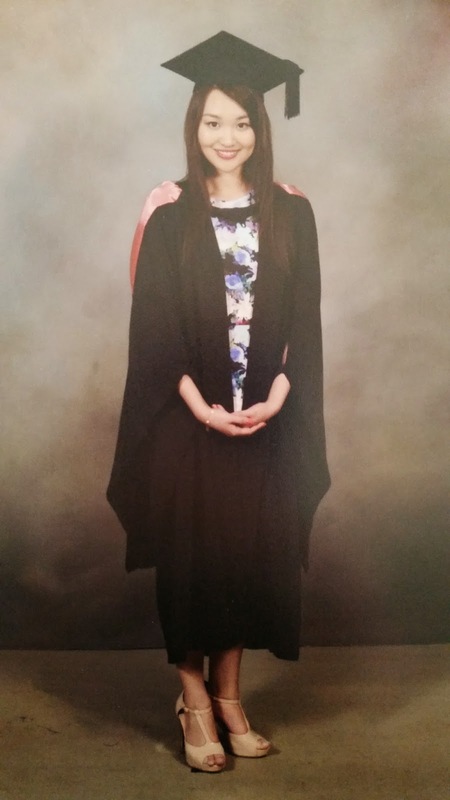 They've always wanted me to study hard and graduate from university (you know how typical Asian parents are) and just thinking about how they were feeling on the day made me want to cry tears of happiness. I always try my best to make my parents proud and I am really glad to say that there is finally something for my parents to be truly proud of. I love you mum and dad! You know what's so special about awards/certificates/diplomas/degrees etc? The fact that recipients have been recognised for their hard work and have respectfully earnt it and deserve it. Many things can easily be bought, lost, replaced but with any award or degree, it belongs to you and only you. Your name is written on there and no one can take it away from you, claiming that it belongs to them. No one can take away your wisdom and the skills that you've acquired. It's something that money can't buy. 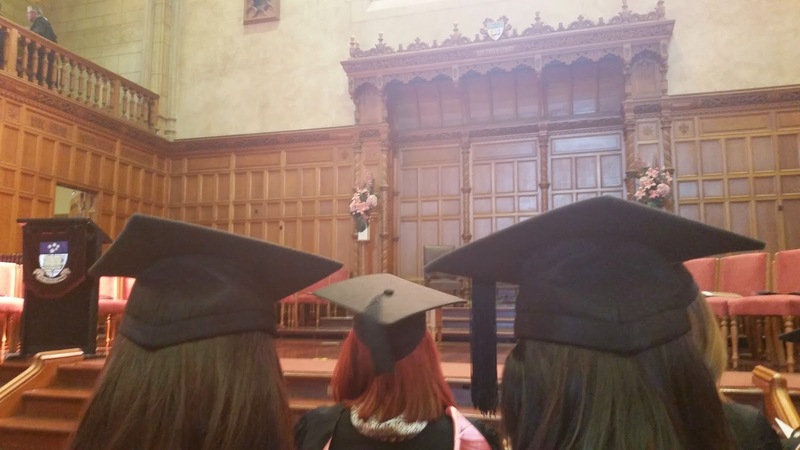 Have you had a graduation and/or are you yet to have one? I've had a year 7 (primary to secondary school) and a year 12 (end of high school) graduation prior to this graduation but this is by far the biggest one of them all. Fingers crossed that I'll have another! 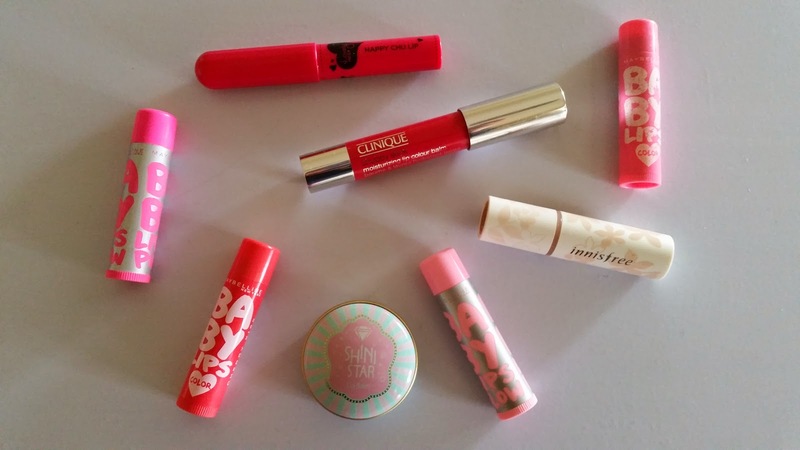 Right now I'm crazy about tinted lip balms. Lip balms which have hydrating and moisturising properties and leave a hint of colour on my lips is like my all-in-one product, my go-to product for everyday use and I make sure to always bring one with me. I find that wearing bold-coloured lipsticks, especially during the day can be a bit much when I'm opting for a natural look and can be a little drying after a while. And while clear lip balm helps to soften and smooth dry lips the best, it doesn't do a lot for my overall look in terms of enhancing my natural lip colour! This is exactly why I'll be needing and using tinted lip balms for a lifetime. They remind me a lot of my childhood where I was obsessed with those 'Lip Smackers' - the packaging closely resembles those which brings back lots of memories. They're really easy to identify based on their colours and designs on the tube. I found that the 'Color' ones predominantly give off a nice colour to the lips whereas the 'Glow' ones with the silver packaging give more of a stain which lasts for a great number of hours. 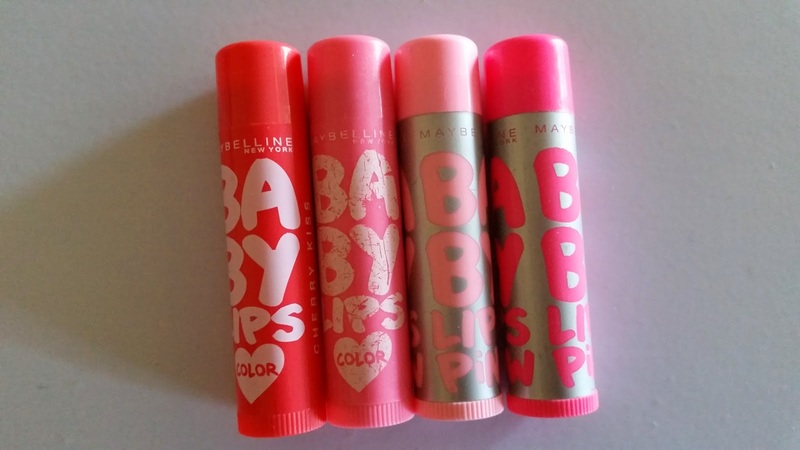 A negative would be that I haven't found them to be as hydrating as other brands of lip balm and I feel as though the clear versions of the Baby Lips are a tad more moisturising, probably because there's no colour component, hence a slightly different formula overall. Another would be that the balm itself is likely to get stuck when twisting up or down. Not all of mine are like that but for the ones that are, it can be annoying to have to physically push it back down. I've raved about this before in my February Favourites post earlier this year and I'm still as obsessed with it as I was back then. Gotta love these crayon-like chubby sticks which are so easy to apply. 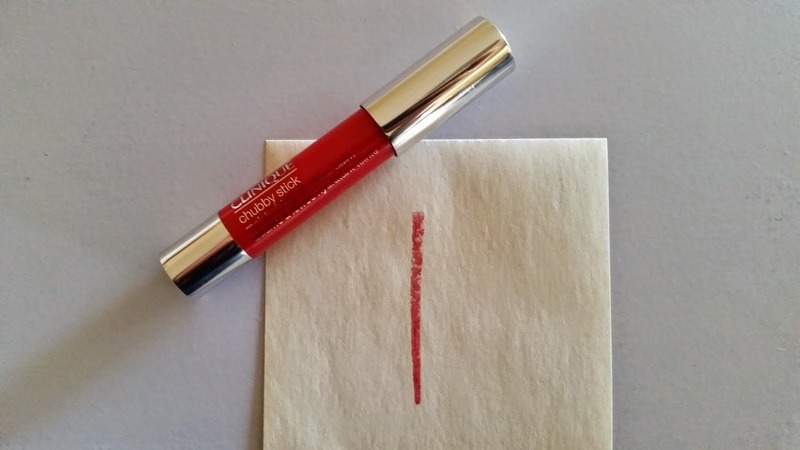 The colour is sheer when applied on the lips and only looks pigmented on paper due to its texture. I'd say that this one is the most moisturising out of the five tinted lip balms. It's the priciest one out of them all too but it's definitely worth it. This is my latest purchase of a tinted lip balm. The shade on my lips is like a bright red-pink and it goes on nice and smoothly. The scent is very fruity and smells very artificial which is not really for me however I still make use of this product for its moisturising properties. I have trouble with the twist tube where the balm gets stuck so I have to push it down myself. Twisting it up is fine, just twisting down doesn't seem to work properly. 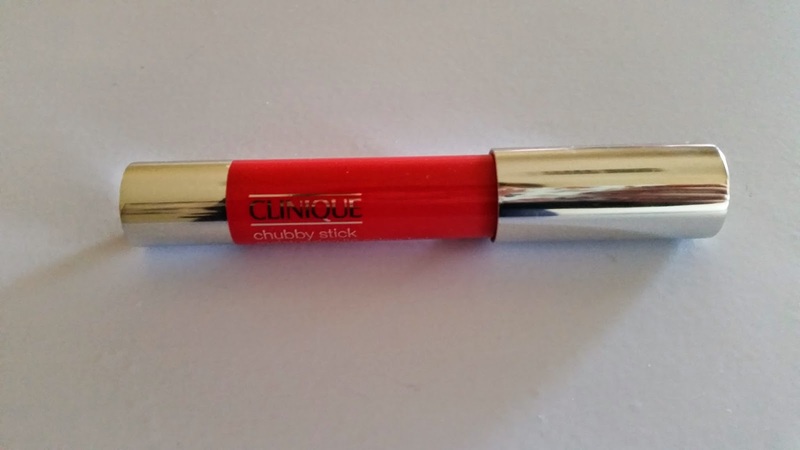 The consistency for this is smooth and glossy, just like a lip gloss so it gives a really nice wet look with a hint of colour. I rarely use lipglosses on their own because many aren't long-lasting, nor do they nourish my lips but with this glossy lip balm, it seems to give me supple lips. I can't say that it can do the same for everyone as I feel that with extremely chapped lips, a different texture and formula of lip balm may do a better job. 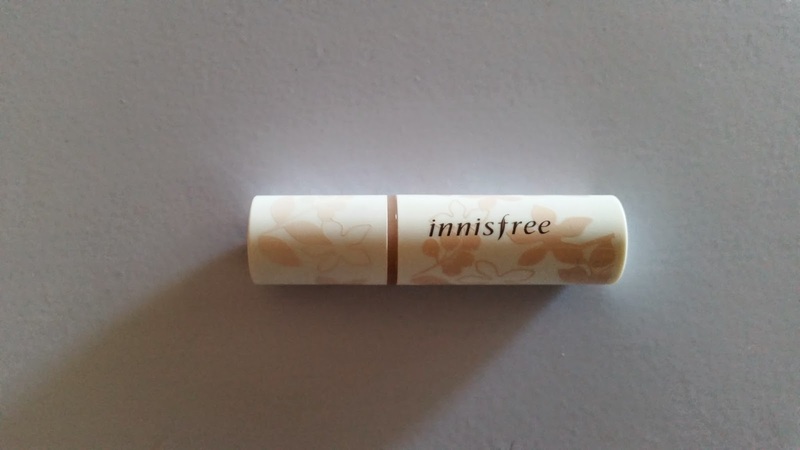 This Innisfree lip balm, hands down, lasts the longest out of the five. 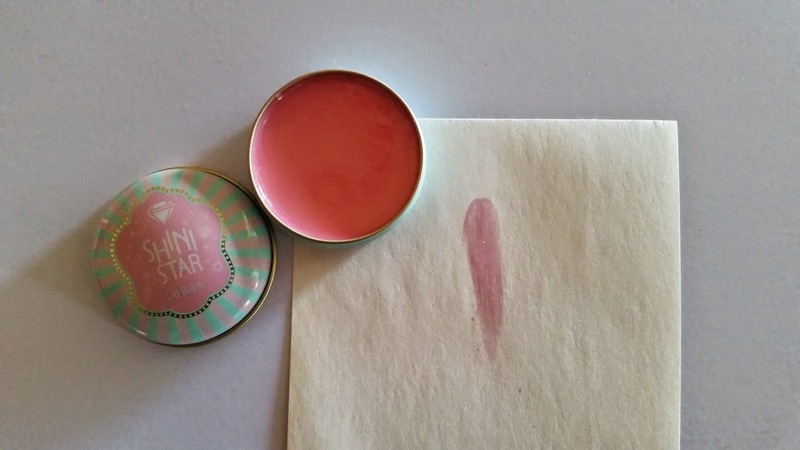 A lip balm that leaves a pretty pink tint and smells like sour skittles (I'm a fan!). It has a thick consistency which some may like and some may not, depending on one's personal preference. 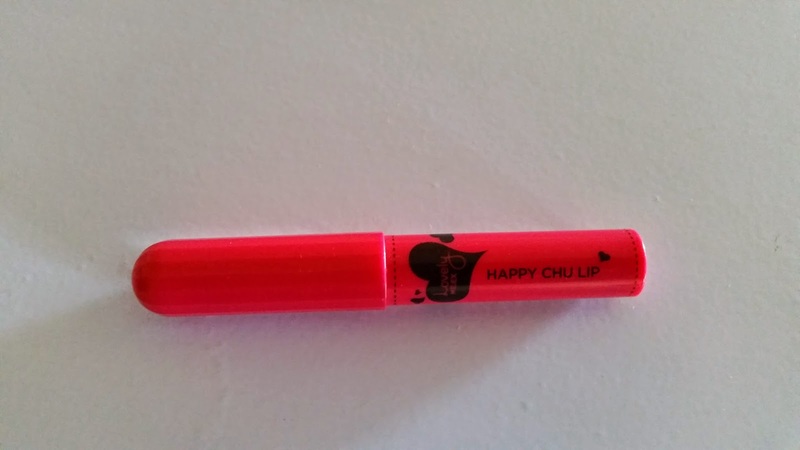 I would prefer it to glide on a little smoother so that it can accommodate for dry lips. 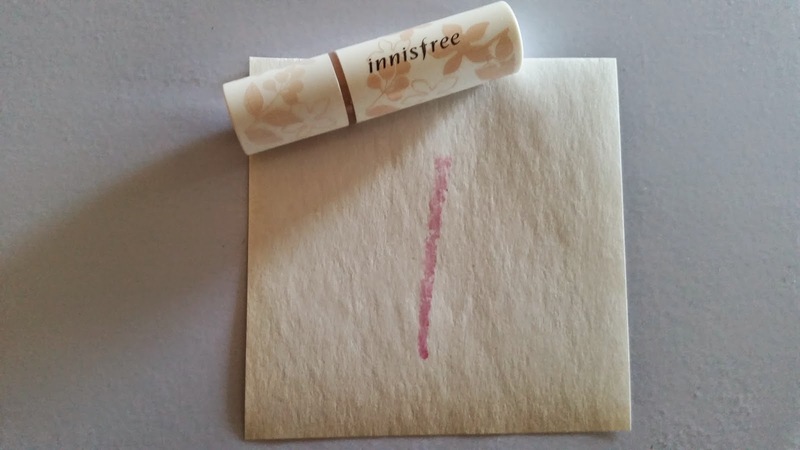 Because of this, I don't see it as a repair and care type of lip balm but more a lip balm to help prevent the dryness on well-conditioned lips. If my lips are dry already, I wouldn't pick this as my first choice. 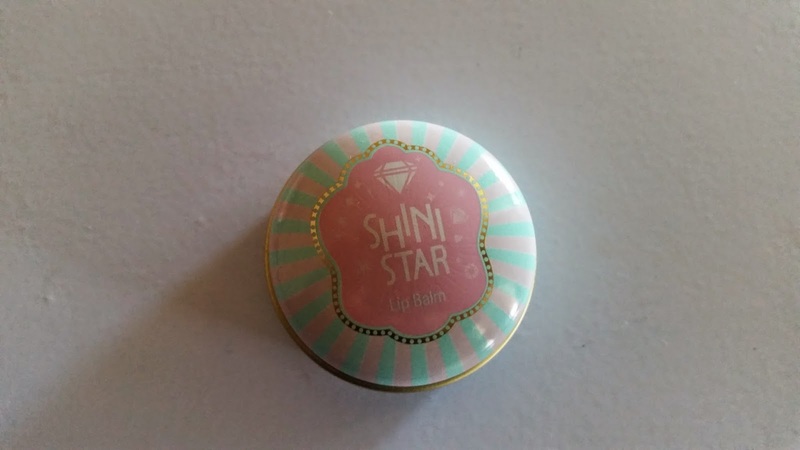 The packaging is appealing yet sturdy and I have no real issues with the lip balm itself. 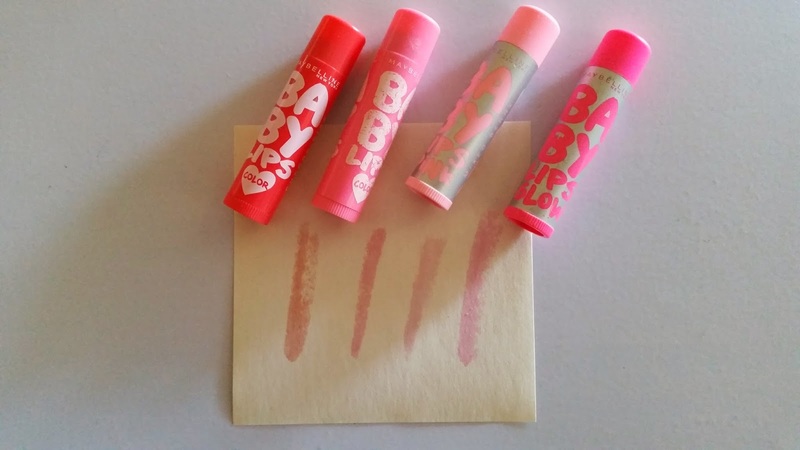 Do you use tinted lip balms? Disclaimer: Products were purchased by me unless marked with a * which has been provided for consideration, with no obligation to share or review. This is not a sponsored post, nor am I affiliated with any of the companies mentioned in this post. All opinions stated by me are 100% honest with no bias. See more at http://www.questjen.com/p/disclaimer.html for full disclaimer.